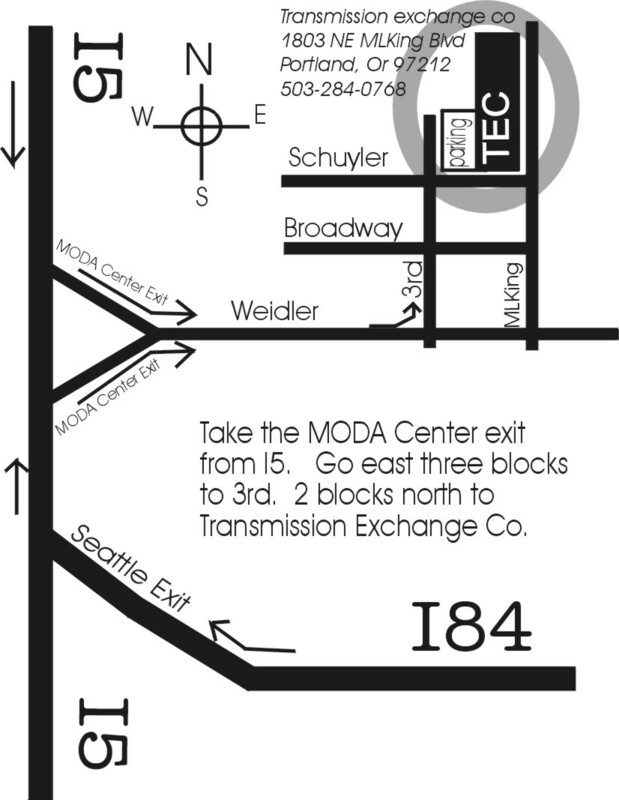 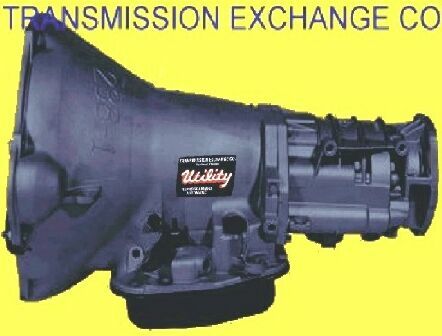 When you purchase a TRANSMISSION EXCHANGE CO transmission you are choosing a transmission remanufactured by experts who genuinely care about every precise detail of fit, form and function that will enhance your transmission’s performance and durability. 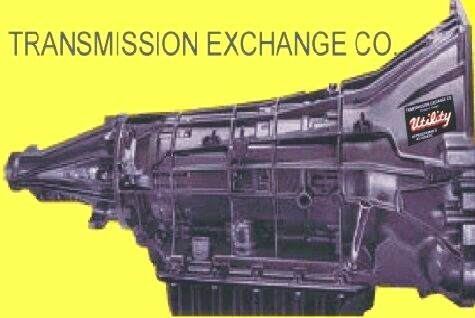 For over six decades TRANSMISSION EXCHANGE CO has been identified with Quality. 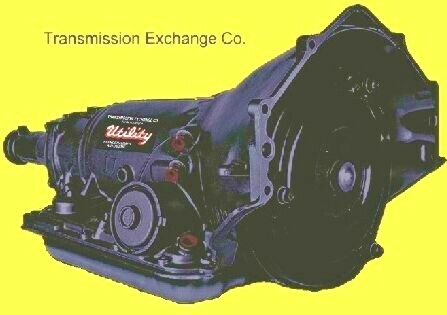 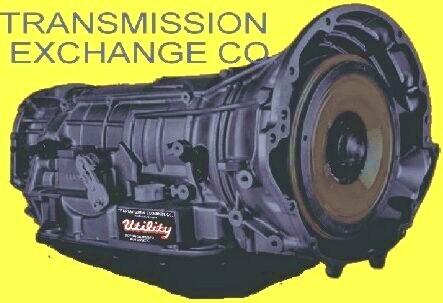 TRANSMISSION EXCHANGE CO is dedicated to continuing this tradition with the knowledge that when you order a genuine TRANSMISSION EXCHANGE CO product you are buying the very best.